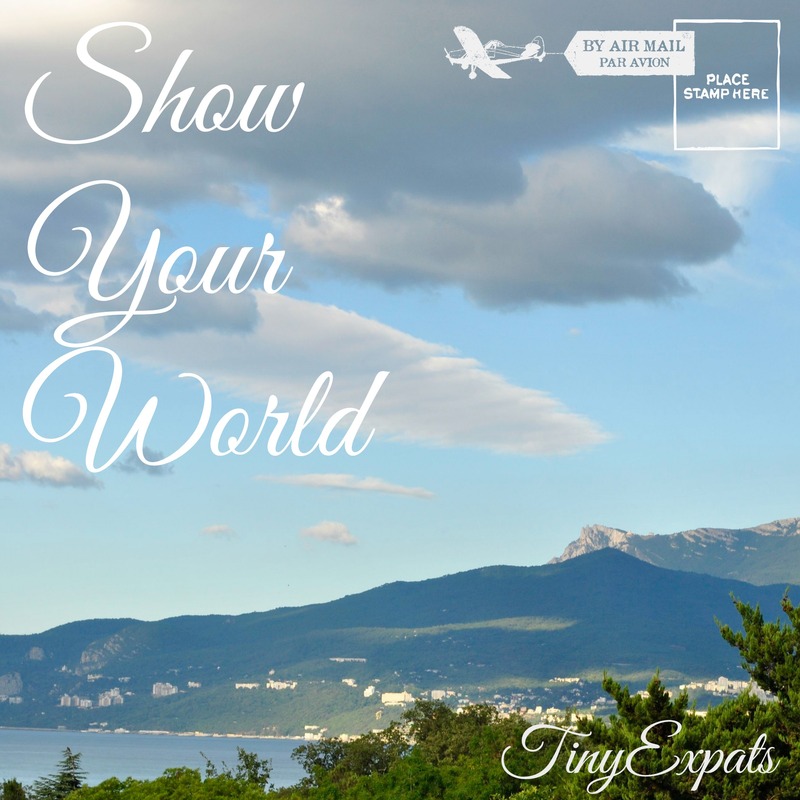 Welcome to Show Your World blog event! I’ve written about beautiful places in Ukraine, Russia, China and Syria already, but now I want to write about the place, where we currently live – Pardubice, CZ. I love that this town is so bright, with the houses painted in so many different colours. I love that you can feel the history, walking along the tiny streets of the old town. I love that it’s so small and cosy and you have all the perks of living in the city, but can always walk to the nearest river bank or a park in a matter of minutes. To be honest, this is probably my most favourite place, where we happened to live as expats. You can find more posts about Pardubice here and more photos on my Instagram @tinyexpats. Simple, straight to the point and not too flowery. A most pleasing read, devoid of waffle and statistics. I could sense the warmth of the place. Pleasing images also. Well composed just like your images. Oh, thanks a lot! I’m glad that you liked it!